Highland Park welcomes families looking to have a great time. There are a lot of things to do, there is a playground, a beach volleyball court, fields and pavilions available for private rentals for events, team practises and games. Its a perfect place to go if its your first time, you are never too far to swim to the shore. 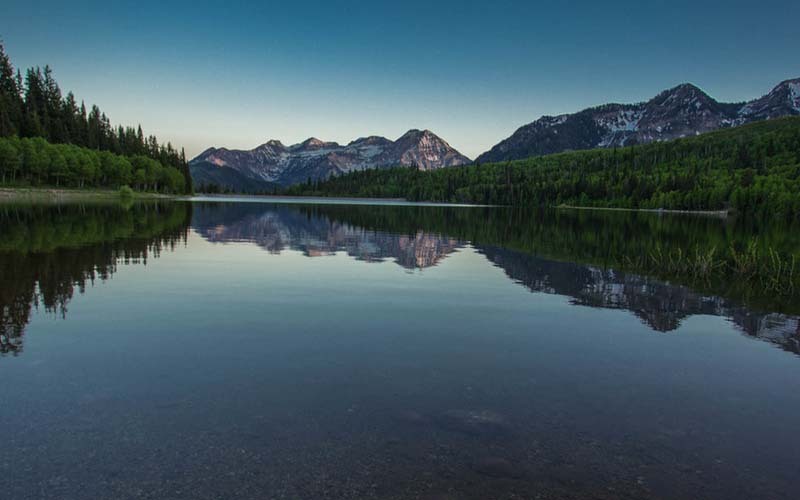 Silver Lake Flat Reservoir sits 15 mins past Tribble Fork and is a perfect spot for paddle boarders who are looking for a more excluded and adventurous location. 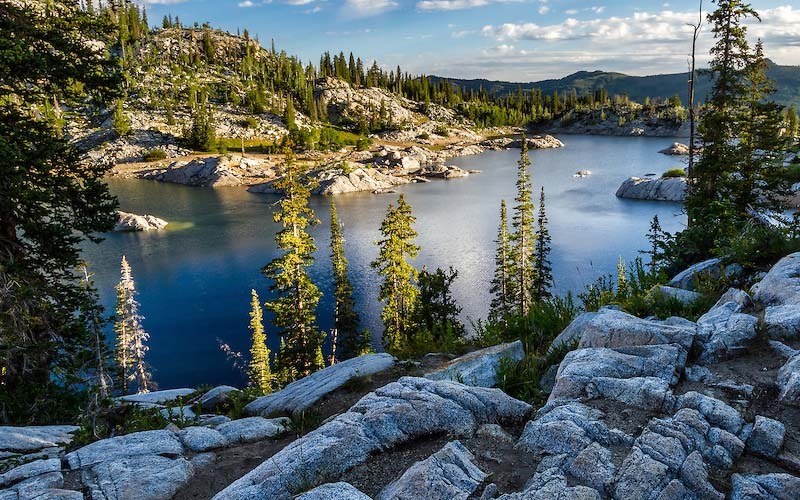 Hikers traveling to silver lake will encounter a luscious forested canyon, a bubbling brook and a stunning alpine lake at the end. 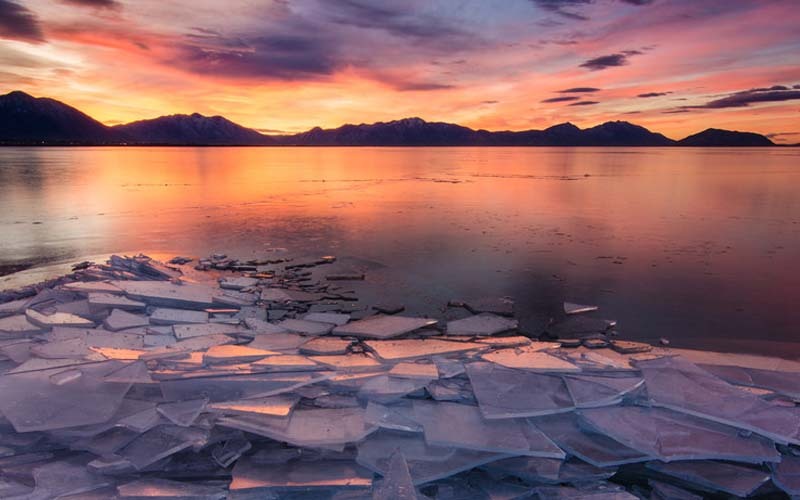 Known as Utah’s largest freshwater lake at roughly 148 sq.miles Utah Lake provides an array of recreation activities including SUP. 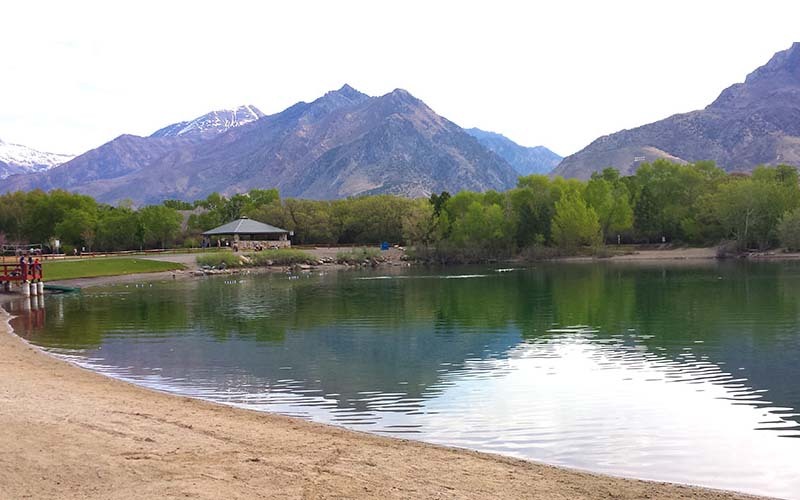 It is highly favoured for its proximity to BYU and easy access to various points.Utah Lake State Park also offers fishing access for channel cat fish walleye, white bass and several species of panfish. A blue Ribbon stream, the Provo River offers more than 15 miles of angling access, prolific hatches, stunning views of Mount Timpanogos and rich populations of brown and rainbow trouts. If you are in for a SUP moment, inflatable paddle boards are a great way to flout along the Provo River. Mirror Lake is one of the largest lakes in Utah and sits at 10 400 feet in the Uinta Mountains, according to Titan Gravity Research. With a fresh perspective looking up at Half Dome directly from its base, you will be rewarded with views of Tenaya Canyon, Mount Natkins, Washington Column and more. 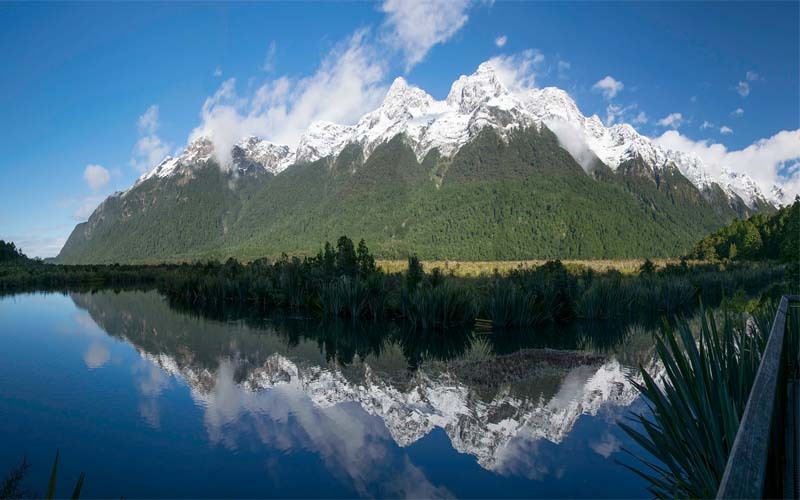 Mirror Lake is a great Destination for paddle boarding and hikers.